What is the Tan Photo Contest? It's an annual contest to find the best photos taken while on a TAN vacation. What is at stake? 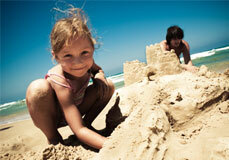 First place wins airfare for two (up to $1000) and one week's accommodations at any TAN location. Second place will be awarded two Excess Inventory vacations of their choice and third place gets one Excess Inventory vacation of their choice. Winners will be chosen by September 30, 2011. What kind of photos is TAN looking for? You can take a look at last year's submissions at TANPhotoContest.com to see what clients have submitted in the past. TAN is looking for photos of clients enjoying their vacations - it could be an action shot, or a special moment during your vacation (a note: TAN likes people in the photos, not just nature scenes!). Look for the story within your photos. They like to use these memories captured on film as features on the TAN website, emails, and other issues of TANLines. What are the rules and regulations? Please keep your submissions to five photos per account number. Submit photos taken on a TAN vacation between January 1, 2010, and August 31, 2011, that you have not previously submitted. Photos must be submitted by midnight EST on August 31, 2011. What to get away from it all? A scenic 90-minute ferry ride from neighboring Maui, the secluded island destination of Hotel Molokai presents guests with a worthwhile option when wanting to experience the true essence of ho 'okipa (Hawaiian hospitality). 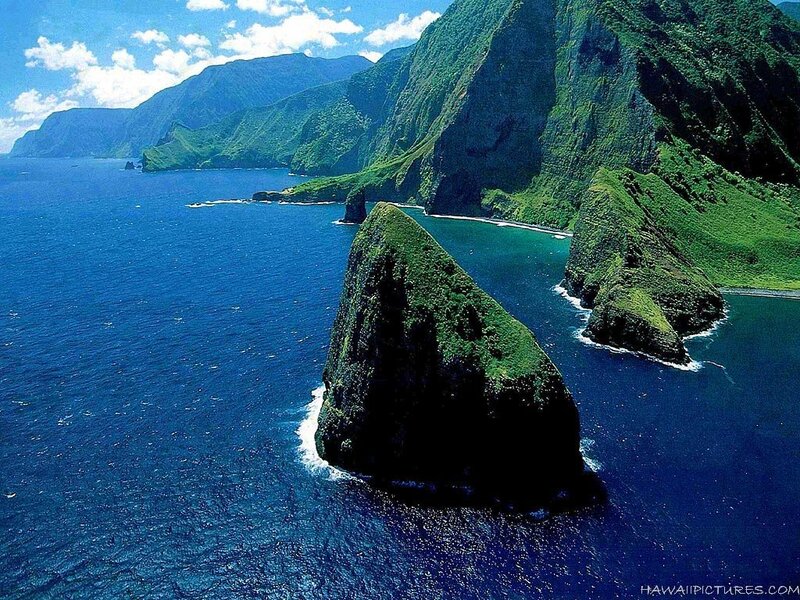 We've compiled the Top 5 reasons you should travel to Molokai this year. 1. Authenticity - Coined as the "Last Authentic Hawaiian Experience," Molokai is a genuine hideaway from all things mainstream. You'll find local cuisine, local people, and local sights and sounds, making your trip genuinely one-of-a-kind. 2. Atmosphere - Or as they say in real estate, "location, location, location." Fashioned after a Polynesian village, the hotel boasts open-air spacious rooms, an oceanfront restaurant and lounge, and beautifully lush landscaped gardens, all set along the coastline of the Pacific Ocean. 3. Relaxation - Molokai encompasses the word "welcome,' and makes leisure an art. Visit the onsite spa for an exhale-worthy massage, manicure or pedicure, and feel truly pampered. 4. Simplicity - When you land, one of the first signs is "slow down, you are on Molokai." Here you'll find no traffic lights. You're invited to set your own pace experiencing the island. Stroll one of the many remote beaches, lose yourself on the sand, hike the rain forests, explore the many waterfalls. Indulge in the true Aloha spirit. 5. 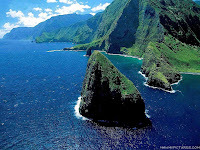 Exploration - Make your own adventure, whether it is exploring (by mule, no less) the isolated Kalaupapa National Historical Park, visiting the Molokai coffee plantation, or four wheel-driving through beautiful, rugged terrain. Take a picturesque tour by car or foot, winding through the mountain hills of Kamakou.